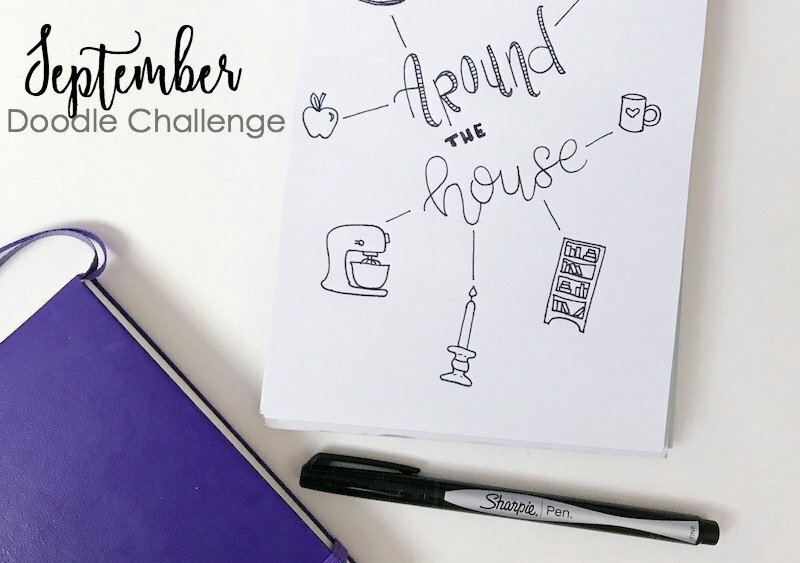 Join my September Doodle Challenge with daily prompts. This month’s theme is Around the House. Have fun, get creative, and share your doodles on Instagram, too. September is literally next week. I don’t know how that happened. August flew by (See the August Doodle Challenge Prompts here)! 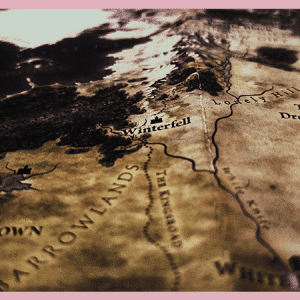 So here I am, a few days from the new month, just now getting this post up. If you haven’t caught on yet, I’m kind of a last minute type of girl. I like to live on the edge… the edge of deadlines, apparently. 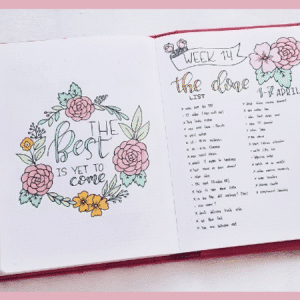 Nonetheless, it’s here, it’s up, and you can have your doodle spread in your journal before the beginning of the month. The theme for September is ‘Around the House’. This is pretty broad, so you’ll be challenged to draw everything from furniture to small appliance and electronics to decor. This theme was picked by my followers on Instagram. I posted three theme options to my Instagram story and asked my followers to vote for their choice. Around the House beat out Back to School/Study by a hair. I enjoy letting my participants pick their theme, so if you want a say in next month’s theme, be sure to follow me on Instagram. Then, watch my story around the third week of the month. I’ll keep everyone updated on votes and tallies as we go. 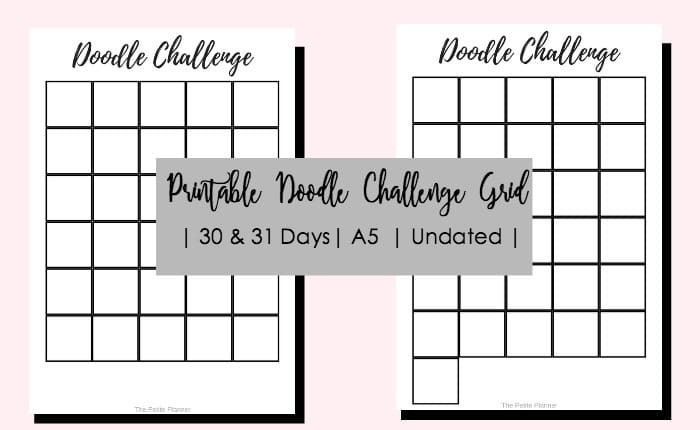 Also, if you would like to download a printable grid for your September Doodle Challenge, I have a 2-page A5 PDF download in my VIP Resource Library. It’s free to use and comes with both a 30 and 31-day option. Sign up to gain access here. Take a picture of your doodle and upload it to Instagram. 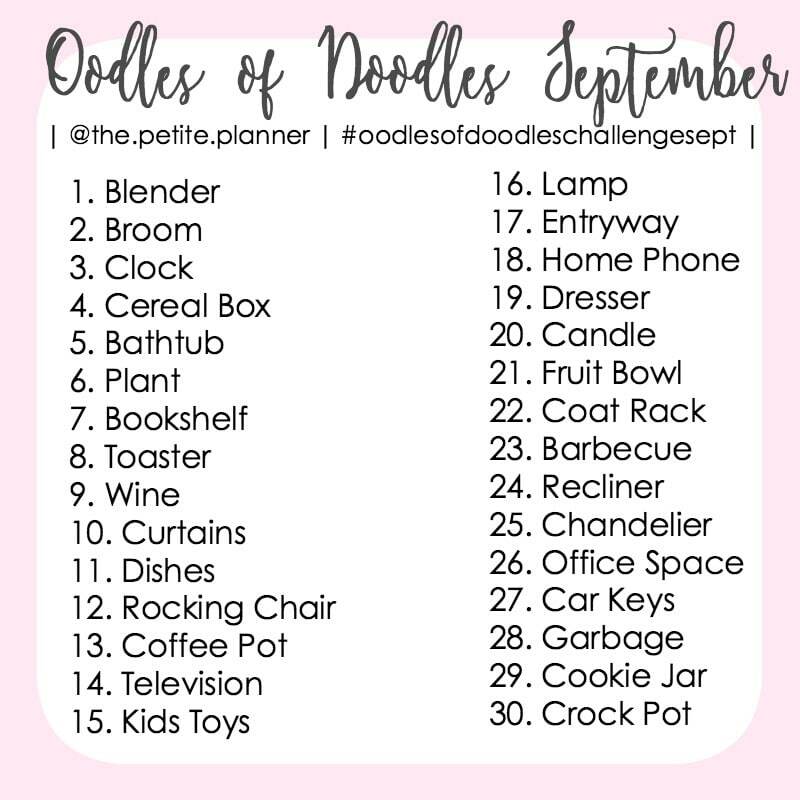 Hashtag the photo with #oodlesofdoodleschallengesept. 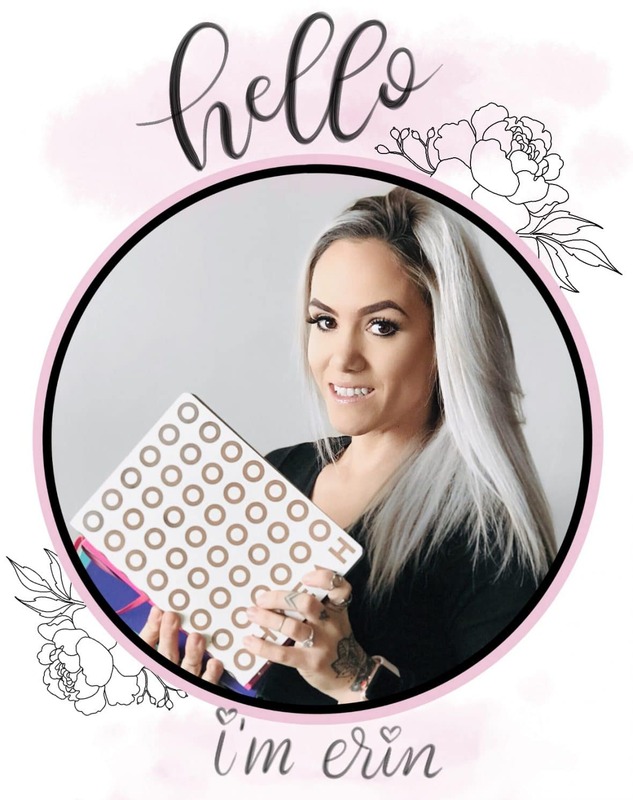 Also, tag me, @the.petite.planner, so I can see your photo and leave you a comment. Complete one doodle a day for the entire month of September. When you’re all done, you’ll have a masterpiece of doodles. I often get asked, “what’s the best pen for doodling?” This is such a personal question, and everyone is different. And honestly, any old black pen will work. There are no rules in doodling. 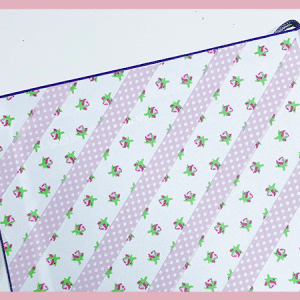 You do not have to create a masterpiece with special tools or supplies. You can doodle with pencil, a ballpoint pen you jacked from the bank, or an art pen. paper. The Sharpie Pens are easy to find at Walmart, Target, or an office supply store. They’re also a little cheaper than the Microns. But, they only come with one tip size, which I believe is 0.4mm. The Microns come in multiple sizes for ultra-fine line work.
. The Tombows create a much more vibrant doodle, and sometimes I feel like it’s too much. That’s why I like using color pencils. I can create softer, muted tones or bolder tones. This month I think I will be sticking to black ink without any color. Let me know in the comments if you will be participating in this month’s doodle challenge. Think of some theme’s for next month and let me know in the comments so I can add them to the poll. Yes!!! 🙌🏼 I can’t wait to see!